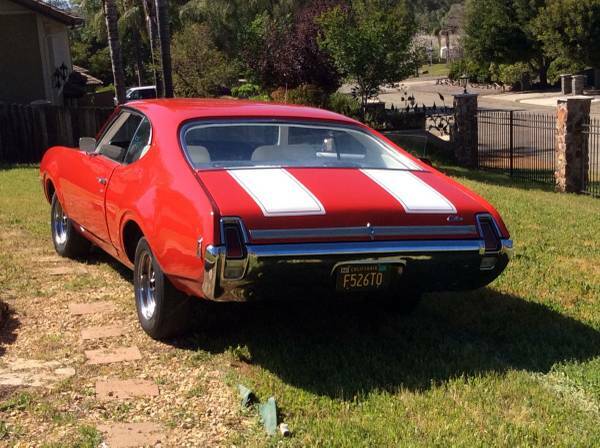 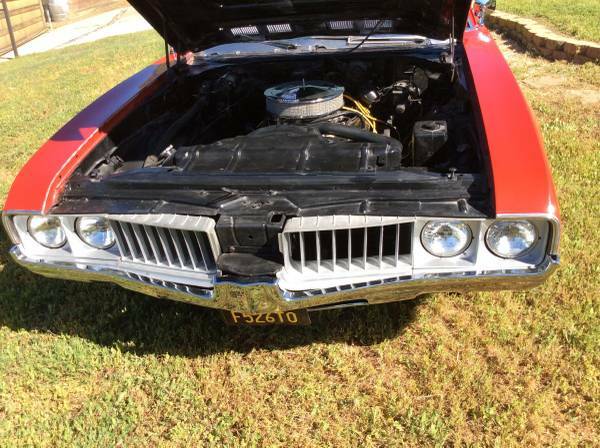 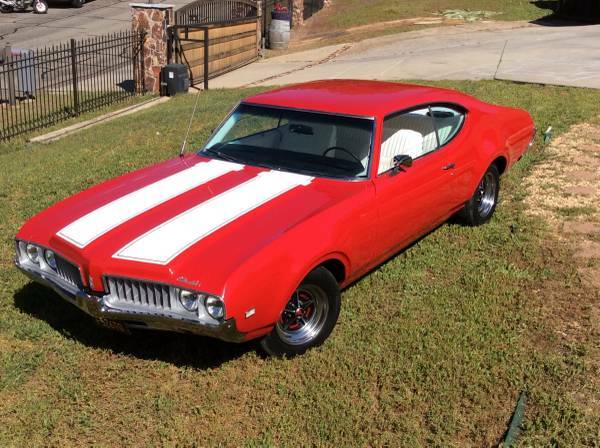 Classic 1969 Cutlass Supreme Supersport. This Hollywood style car has stunning muscle with its 8 cylinder. 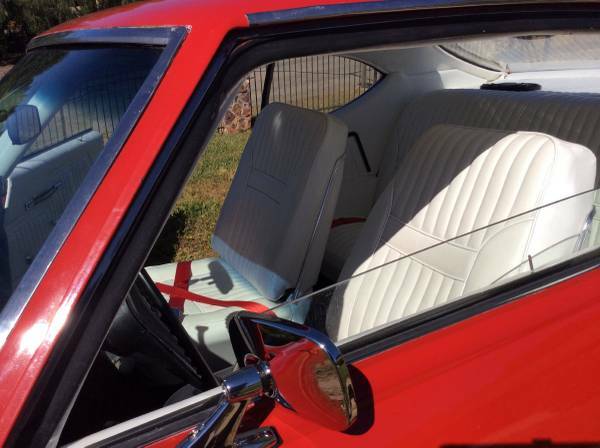 The interior is white leather and vinyl to complete the cruiser. 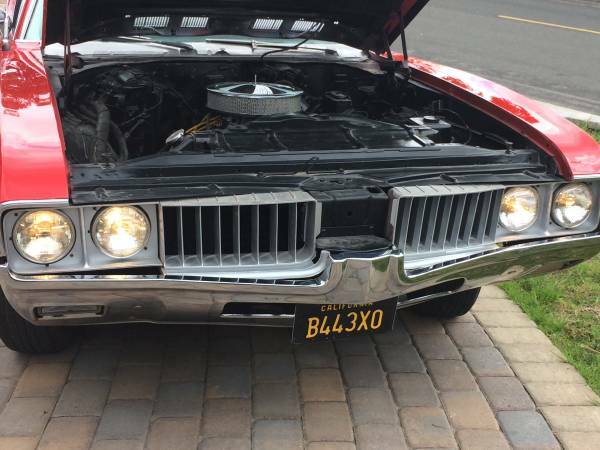 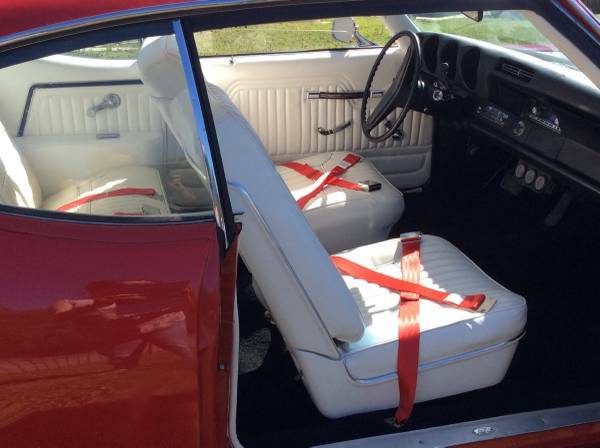 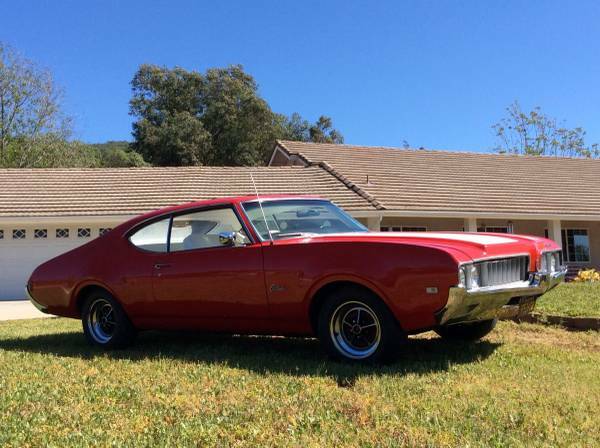 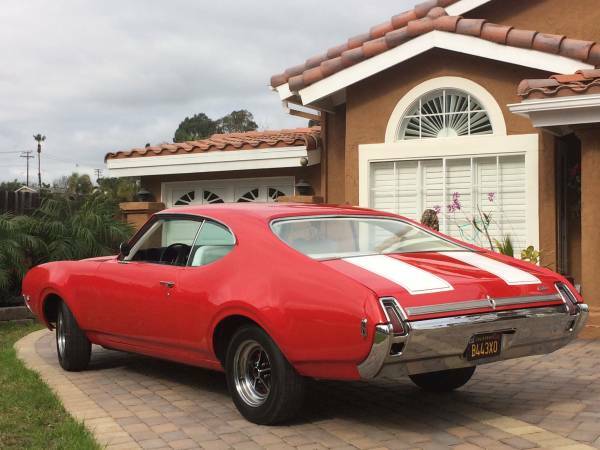 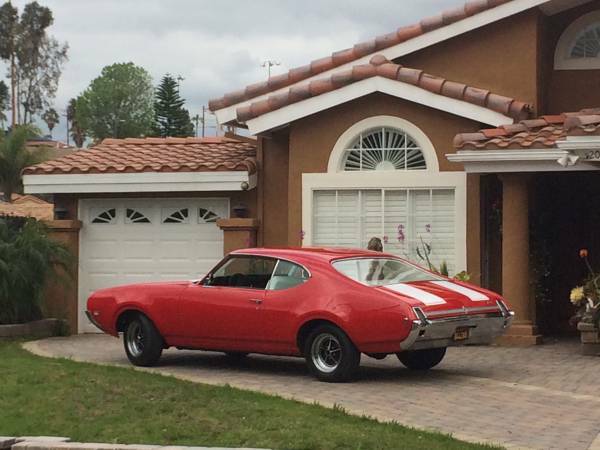 0 Response to "1969 Oldsmobile Cutlass Supersport"